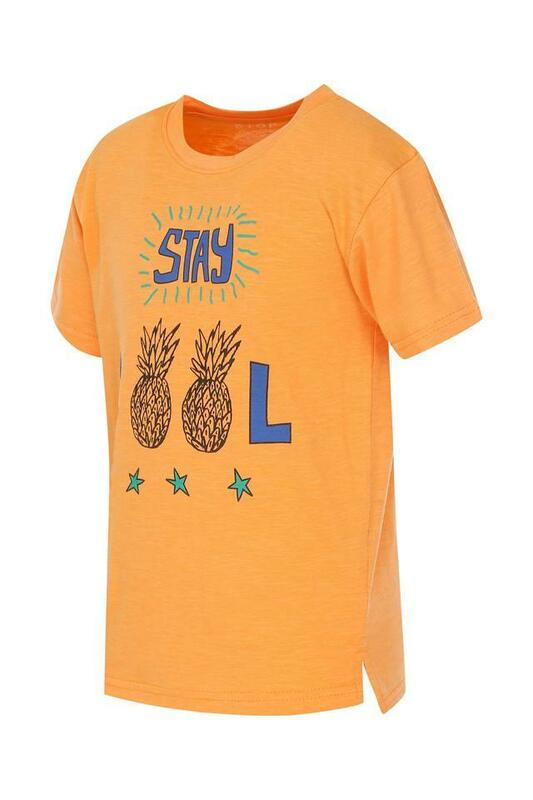 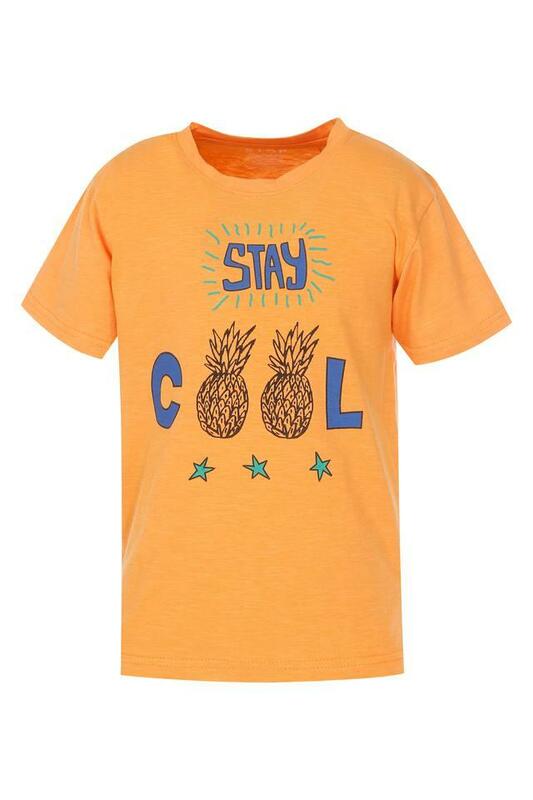 Stylishly designed, this tee from Stop is sure to redefine your champ's everyday fashion. 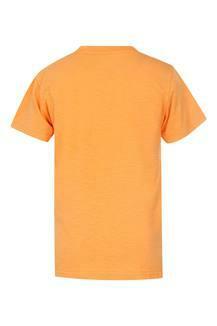 The good quality fabric of this tee is the utmost comfort that it offers. Besides, it comes with a printed pattern, which lends it a smart appeal while the round neck further adds to the look.